This is precious work for the community by Dr. Raghbir Singh Bains. 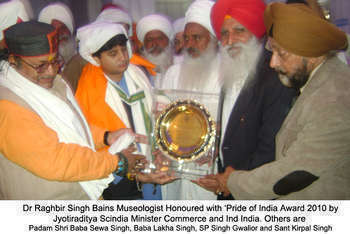 Dr Bains is known as dedicated and great worker in the sikh ommunity. Waheguru bless Dr. Bains with a long, healthy and wealty life so they can sereve the community for long time with their valuable knowlege. 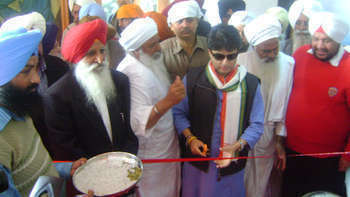 Is Shiromani Committe do some thing to honour Dr. Bains anmol Heera of Sikh Panth?